Sun, in my line of work where I’m always outside, a lot of times I just want it to go away. When the sun is brightly up and scorching, every shade is a fortress and even the slightest breeze feels like a christmas present. I hate places that clammy and humid during summer. Oftentimes, I get stuck to those places. However way they put it, there is no summer in the Philippines, rather rainy days and sunny days. And when it isn’t raining, the sun can be an unforgiving four and a half times brutal monster you want to hide from. I’m one who don’t complain about the weather. it’s just that it is undeniably *urgh* so hot in the Philippines. It is so easy to lose your cool when you’re there. People are sweating profusely like sinners inside the church. It even feels like you’re at its burning point, so to speak, when you’re in big cities. I’d imagine the sun to be smiling at me while I attempt to fan myself with a piece of cardboard. Try use the old ‘join when you can’t beat’ approach. Go to a beach, do some water activities, smile back at the sun and just feel the summer heat. Outside the city where the focus are on busy and crowded streets, a day in a peaceful scenic setting is like sipping a ice cold softdrink after breaking a sweat. I personally accepted that I cannot beat nor hide from the sun. I’ve backed out on always trying to save my complexion. 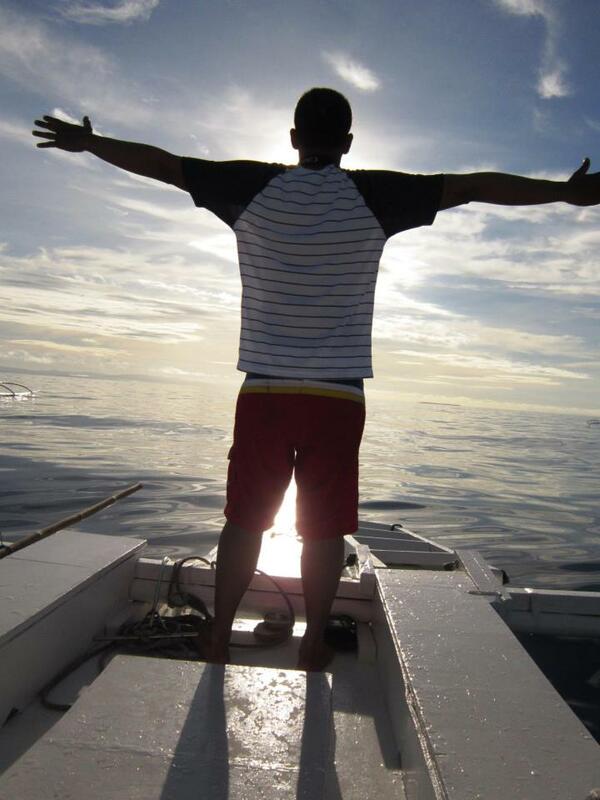 I was raised greeting the sun everyday when I was in Philippines. It follows me in places I go to for work. There’s nothing left for me to do but embrace to it. The sun can be a fiery hell of an adversary. That’s okay with me. The sun can also easily be blazingly “hot” and attractive. It can be radiant and glare at me all day, looking at it and the scene it creates, at times, just brightens my day. Plus, I hate extreme cold anyways. is an all around blogger, Gilly. Quite a number of finds there. She participates in a number of challenges. Check out her January Small Stone and the rest of her creative writing. You got pleasant personality and a little bit of humor here and there. As much as I wanna dig out her old great entries, I can’t help but to shout out her recent posts on Exeter Cathedral. Be alert, this post really proves her blog to be a travel photography in disguise. Check out Lucid Gypsy | Be(coming) a Writer. This is such Paradise! The sunset is amazing. Thanks for visiting the blog, Lagos. Hope you’ll find a blogging home here in wordpress. I avoid summer when I can. I come to Italy for much of Brisbane’s summer and leave Italy when it gets too hot here. I love the hazy photo. Ow You so lucky to have that comfort of transferring to another place depending on the season. My work keeps me where I’m at and actually keeps me outside a lot of times. I’m combatting with the sun all my life that I actually have befriended it. Hehe. 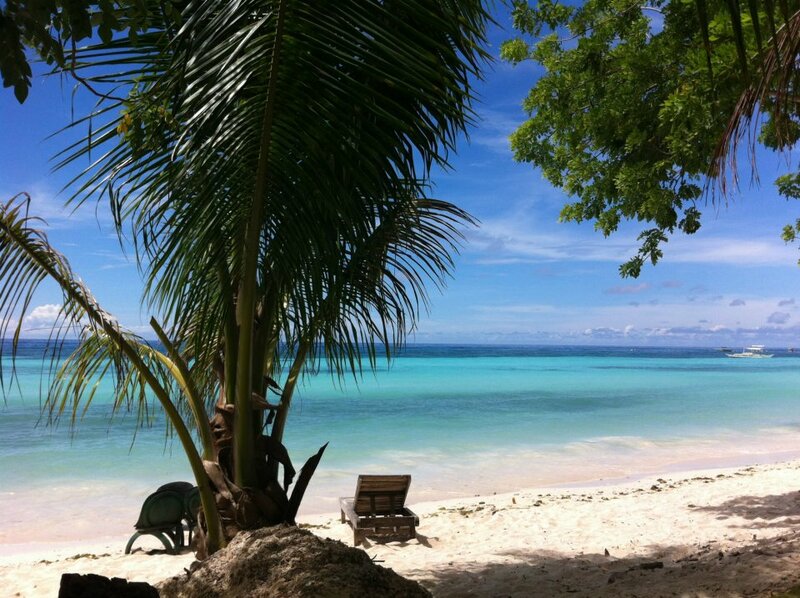 I am seriously begining to think of the Philippines as a holiday destination and that’s down to blogs like Sophomore Jinx whose photos show a paradise on earth! Hey Rommel what a star you are making me a featured blog!Thanks so much, I have re-blogged you. Could you put a twitter button on you blog? Urgh, Gilly. I cannot find one of my favorite post of yours. It’s the one where you feature your hometown and my comment suggests that you should post more about it, or something like that. I think if you go to Manage Comments, find me on your comments, then you’d easily find it. After going back to your blog and couldn’t find, I got more curious, so I’m asking please to cure my itch and redirect me to it. Hehe. I do not have twitter account. Sorry. Since then I have posted more about my city, county and country and have enjoyed it as have other people. I guess it’s the appeal of anywhere that’s different isn’t it? I really love where I live and know I’m very lucky but the exotic tropics, wow! There it is! I get to see the outstanding pics again. Great images, Gilly. Ah, I want summer and sun!! Rommel, these are some stunning pictures. Love this beautiful place. It’s really a holiday destination. Philippines is more packed with tourists during Summer. It truly is a major summer destination. You certainly did manage to catch an array of lovely photos trying to avoid the sun. These are magnificent! 🙂 Thanks so much for sharing. Hihi, I’m taking the compliment wholeheartedly. I know this is mine, but I can’t help to say that this particular is a personal favorite post. The pictures and the pun of words I played with writing it, which I haven’t done in such long while. Ow no. They’re roaming around. 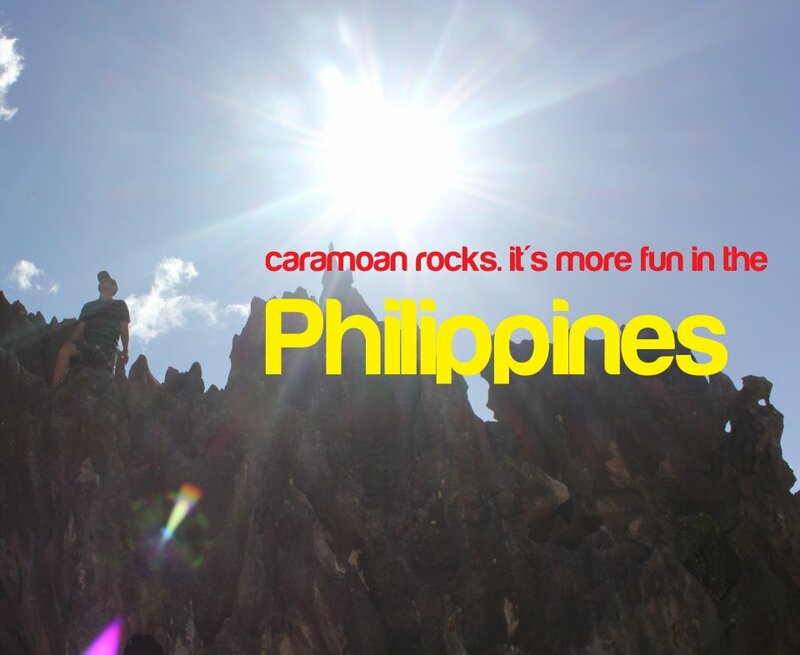 Caramoan is an island. I think local folks are trusting each other. And since it’s such a small area, it’s easy to locate if it got lost or stolen. 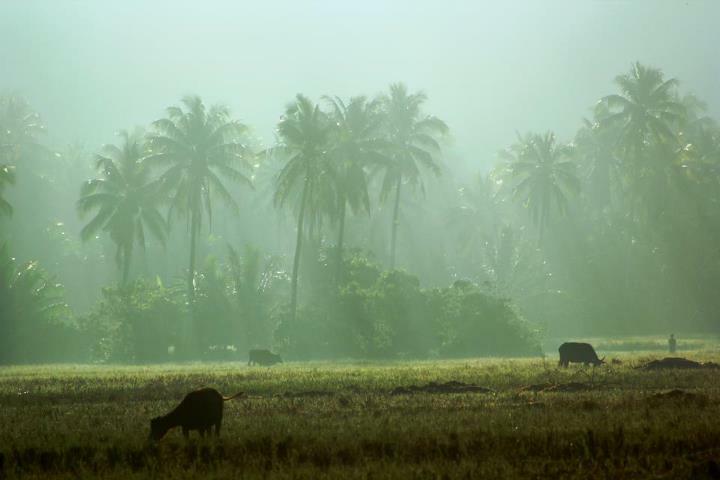 By the way, those are called CARABAO, the national animal of Philippines. No worries, I will post pictures exclusively of just those. yes please Rommel…I’d love to see these up close and personal. Now that you said it like that, I’d post it sooner. Bro, this is one of the most amazing Sun-inspired series of images I’ve ever seen. Best of all, your excitement and joy can be felt through your words and the beautiful photos. And yes, I agree, “There’s nothing left for me to do but embrace to it.” Embrace we will to life’s adventures! Thank you IT. It’s a lot coming from you. Awesome pictures Rommel! 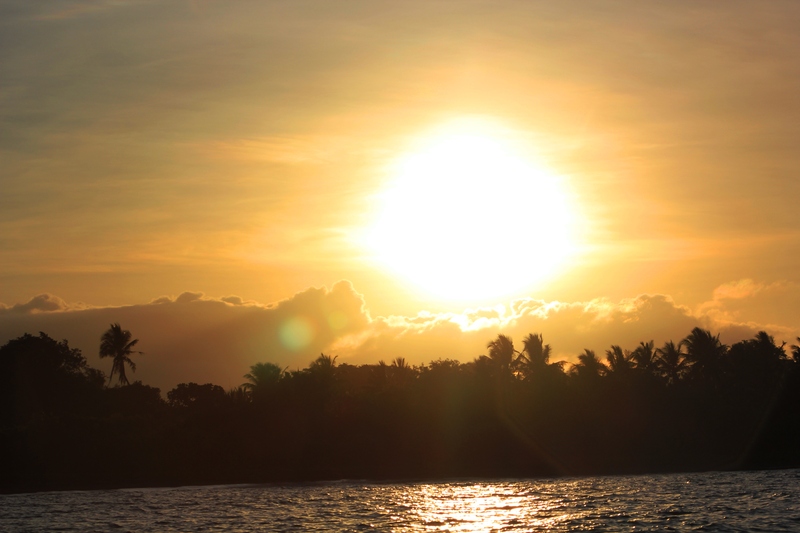 It seems the Phillipines is vastly underestimated as a holiday destination! We were discussing it during lunch today. And so, I mentioned the ‘More fun in the PHilippines’ slogan and how it largely boosted tourism in the Philippines. AMAZING photos! 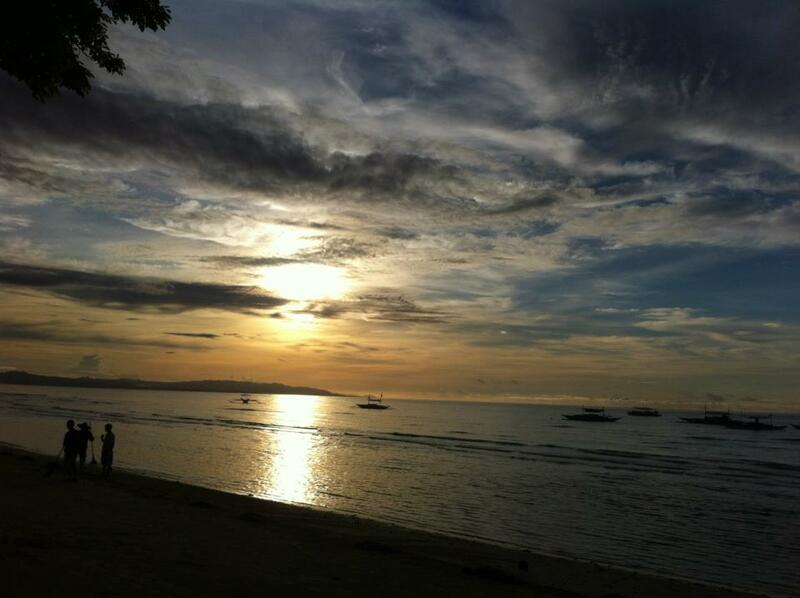 Makes me want to go back to the Philippines sooo bad! 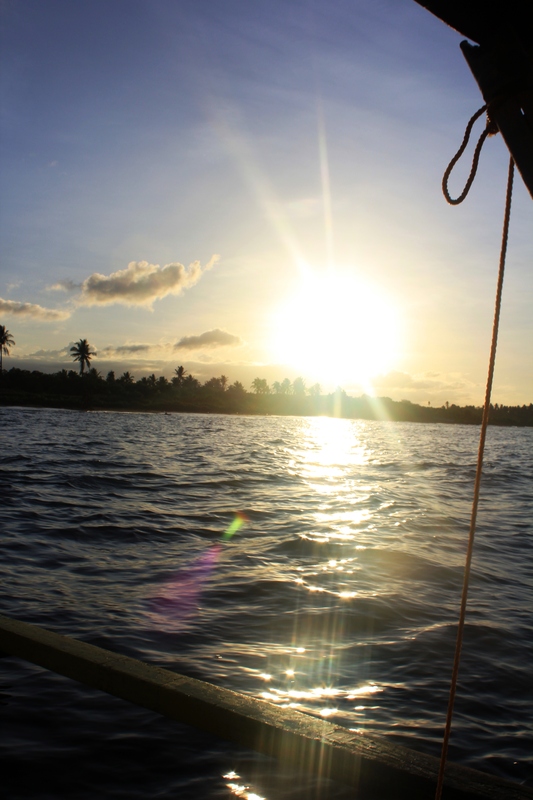 beautiful sun! Good job, Rommel!